Popcorn is essentially healthy, it’s naturally high in fibre and antioxidants, it’s low in calories and fat, free from sugar and sodium. So why do we buy it at the cinema when it’s laden with salt, fat and calories? Using a heavy bottomed pan with a lid that fits well, heat the pot over a medium heat and melt the coconut oil. Leave a few moments and add a few kernels, covering securely with the lid. When they have popped, add the remaining kernels and cover. After the kernels start to pop in ernest, begin to shake the pan every 10 seconds, keeping the lid securely shut, until the popping sound slows down. Keep shaking the pan, it reduces the risk of the bottom layer burning until very few kernels are popping and the sound almost stops. Remove from the heat and keep shaking, to ensure the corn kernels to not burn. Combine the sugar and cocoa and sprinkle over the warm popcorn, shaking well again to combine. Alternatively, add a good quality sea salt, if you don’t want to add sugar and cocoa. If you can manage to part with them, they make great presents too. Can three canapés and a boozy fruit drink provide all the goodness of ‘five-a-day’ fruits and vegetables without the need to prep, cook, or even sit down to eat? According to an article in the Daily Mail, this has been in high demand during London’s fashion week. These delicious canapés were created with a team of home economists to help the ‘fashion weak’ at fashion week! Imagine if food was created to provide the highest nutritional value with every single bite. Forget platefuls of food and instead think one bite for breakfast, one bite for lunch and the third for dinner. It would certainly help those people who would rather not eat! Luckily, having written a canapé book, I know exactly how EASY it is to get fresh fruit and vegetables into these small bitesize healthy nibbles. Would I limit my intake to three canapés and a fruit drink, especially when they are so good for you? No chance! 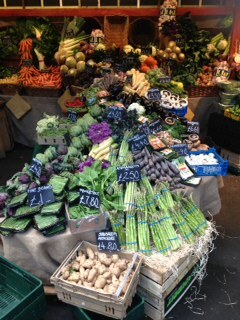 Borough market is fantastic… There is so much on offer, all beautifully arranged. The mind boggles as to how food can be presented so well with each item being such a high standard. Many of the stalls are organic too. The market first traded in the 11th Century and now with over a 100 stalls of fresh fruit and vegetables, flowers, meats, cheeses and a plethora of things to eat for lunch, it’s my number one place to spend a morning. 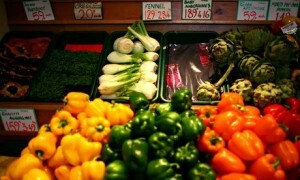 The full market is open Thursday to Saturday each week although Saturday is extremely busy but that adds to the charm! 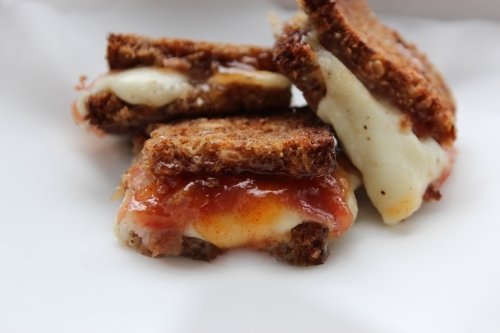 There is a HUGE selection of British and French cheeses and a few stalls away will be chutney’s, lovingly made to accompany your cheese. It’s a place to browse, savour the delights of top-notch produce and try things you have never had before. investing time and talent in training them to be connoisseurs. Luckily, they are not just exclusive to Borough market but can be found across Britain and in some Waitrose shops. Check their website for more information and support a great cause by buying some of their handmade products. Nestled under the sky scrapers of London’s Canary Wharf is a fish market that sells the most beautiful fresh and frozen fish. Billingsgate Market opens at 0400 and closes at 0930 which is super early. It is that sort of time where you wonder if you should go to sleep at all but power through until 0300, making your way with a flask of fresh hot coffee. London, without the traffic and hustle is a magical place so it’s a joy to drive so early in the morning. I’m always amazed at the energy that bursts from the seams at Billingsgate. The banter, the laughter and of course the fish. 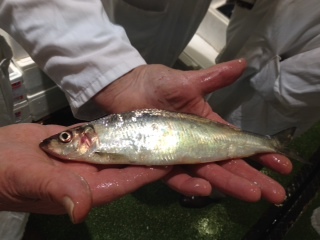 Billingsgate Seafood School offers tours and breakfast, which is a fantastic idea. I thought I knew a thing or two about fish but the market tours are awash with information and the tour guides are happy to answer any questions. It was a dark and stormy Wednesday night…. With one hour to go before the GBBO was back for this week’s adventure. Phone was off the hook and mobile on silent, curtains were drawn and I was officially not home. The standard is so good on the GBBO. Despite none of the contestants being professionals, they are innovative, courageous and talented. Knowing it was a bread week, what better thing to eat while watching tv than the luscious humble Croque Monsieur from my canapé book… Diet starts next week! I’m just a little bit proud to have published my first cookery ebook entitled: Canapés (appetisers, cocktail party food, finger food, nibbles, hors d’oeuvres, amuse-bouche, mini bites including warm canapés, cold canapés and sweet canapés, as well as dips and oriental canapés). It’s been a JOY to work on this project and wonderful to have delicious canapés in one ebook that I know have charmed their way into nibble events all over London and beyond. Those dear to me have sampled more than their fair share of the canapés while I fine tuned the recipes! I have loved baking and whisking, slicing and dicing, smoothing and cooking and of course – eating. 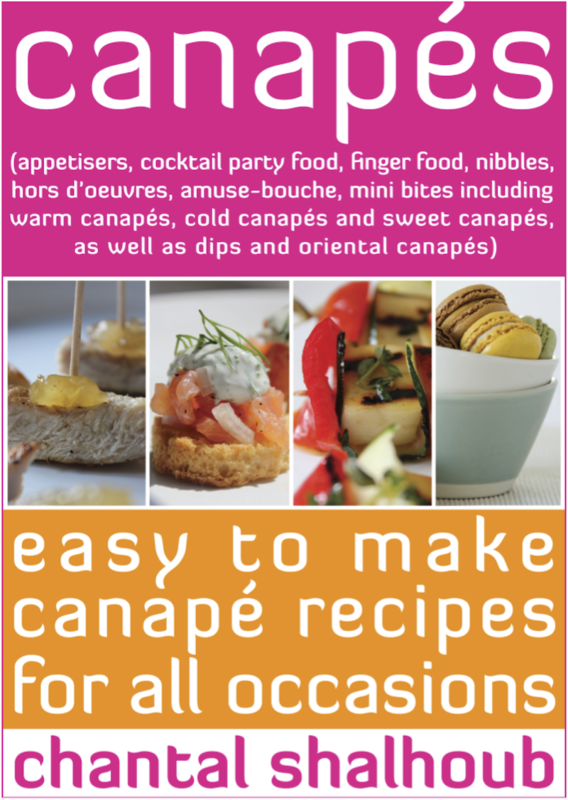 The canapés ebook available on Kindle or click on the cover image below – enjoy the canapés recipes and do send me feedback please. I’m back after several very busy months but most importantly, I’ve been writing a canapé book with all my favourite mini morsels. 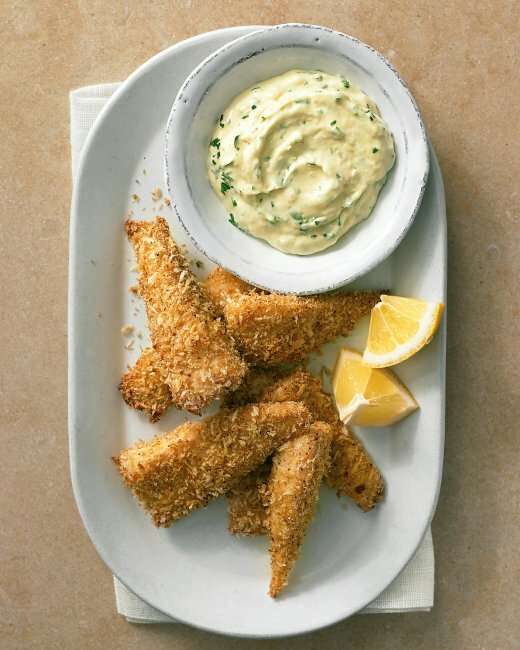 Some are remakes of the classics and others are just appetizers that I LOVE so I am looking forward to sharing them with you. Big news – good news, does come in small sizes! I had the pleasure of cooking for some lovely children yesterday. It is one of the best feelings as a chef, to see children enjoy their food. I like to cook food they can eat with their hands, if they choose – especially if they are quite young. Shaker salads, perfect for mixing fresh vegetables and shaking in little pots. I also thought a pasta dish, with 7 hidden vegetables would do the trick too. Dessert was pineapple and sultana mini muffins – sugar free and diary free with mango frozen smoothie or blackberry frozen smoothie if they fancied something cool and refreshing. They actually ate both so, totting up the vegetable and fruit intake meant they ate a whopping 18 different varieties and all in one meal. Thank you to the lovely Sainbury family and Jan and Bozena for such a magical afternoon. Only 25% of us eat the required amount of fruit and veg per day. I recently overheard someone on the train chatting to his mother and insisting that the two slivers of cucumber in his tuna mayo sandwich was ‘at least’ a portion of vegetables. Luckily his mum had more sense. So, how can we eat more fruit and vegetables? It’s not as tricky as you might think. 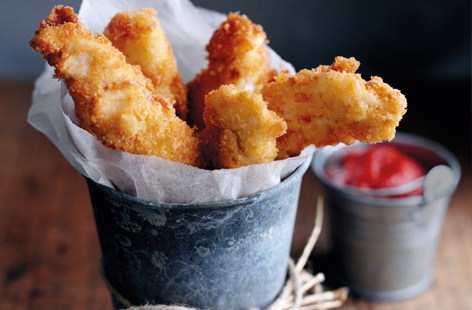 Firstly, spice up your intake – literally. Using more spices and being creative will make a seemingly bland dish incredibly tasty – look at the humble chickpea. Add Tahini, lemon and seasoning and hey presto, it’s the creamy, yummy humous that you can find everywhere. I also make a big point of adding vegetables to my poached eggs on toast combo. Try eating it with sliced avocado. It’s delicious. As for fruit – add sliced apples and pears to your porridge.